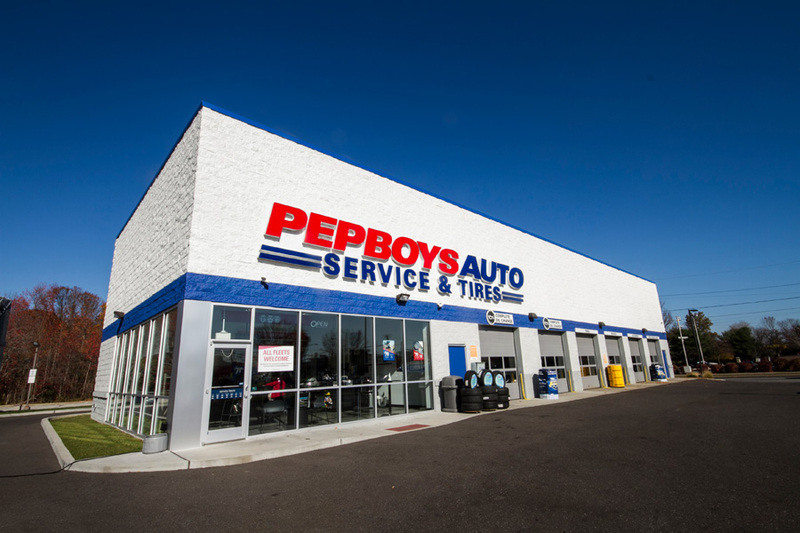 InSite provided full service consulting services to Pep Boys to design and secure approvals for the proposed Service and Tire Center. 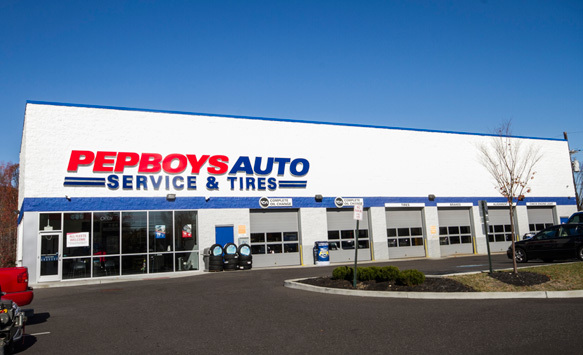 We provided Professional Planning guidance to Pep Boys during the initial site consultation, which then guided our preparation of the survey, site plan, and permit applications. 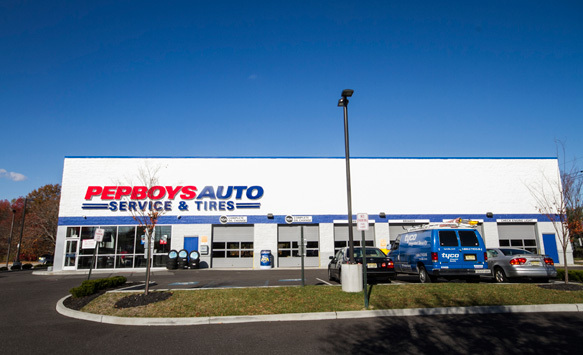 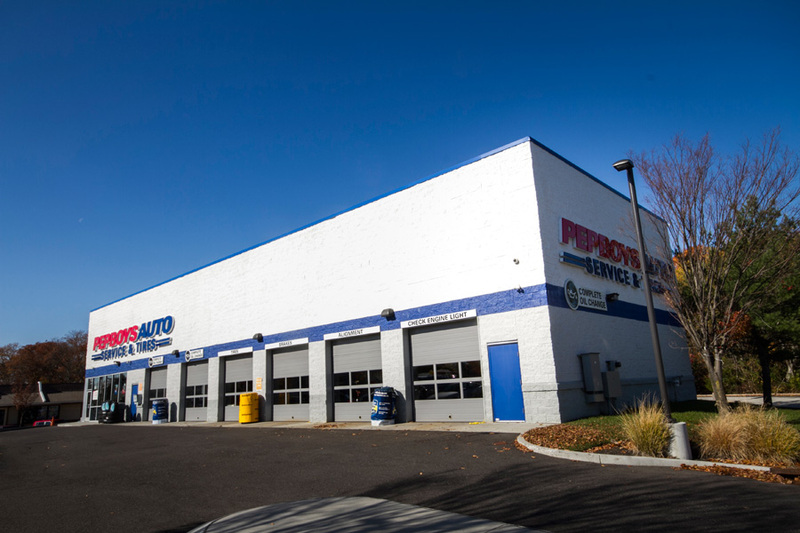 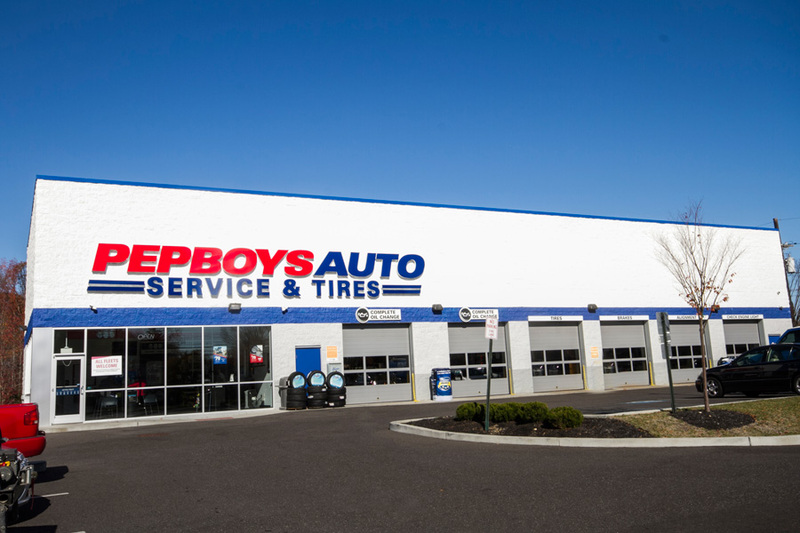 InSite successfully worked within Pep Boys’ expedited timeline to open the store before the beginning of the company’s fiscal year in order to meet their corporate mandates. 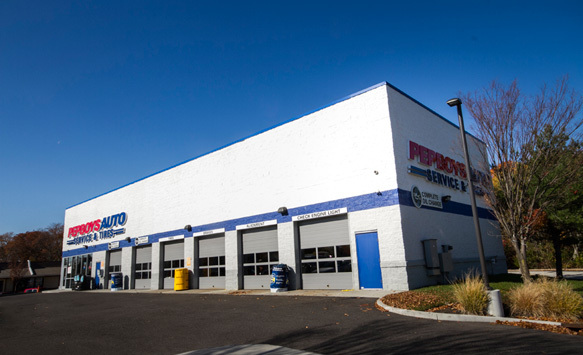 The permitting process was particularly challenging due to being located on the corner of two county roads and due to public opposition to the project, including an objector with professional representation. 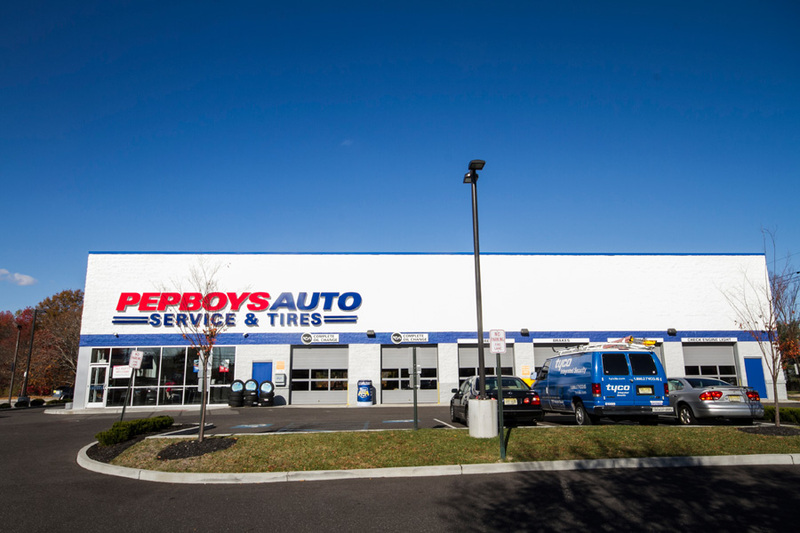 The Service and Tire Center opened less than a year after our initial consultation with Pep Boys.